The title and cover art of Keiji Community’s newest collection brings to mind something a bit…heavier (I had a …And You Will Know Us By The Trail Of Dead vibe)…than the smooth, synthpop that actually comes out when you hit play. But hey, the end result is solid. Wastelands is an easy-to-digest, catchy four-song set featuring all-English vocals, with some nice sonic details. Opener “Lonely Waters” features some moments of digi-distortion behind the otherwise easy-flowing singing, while “Caught Up (I Think Keiji Is Lost)” precedes an otherwise hip-shaking R&B number with a sample seemingly pulled from anime. 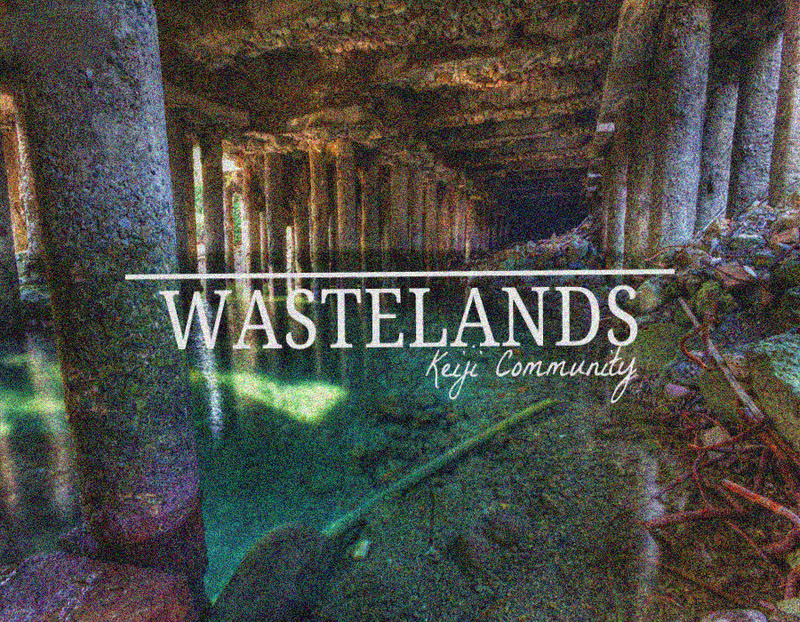 Still, the main appeal here lies in just how direct and catchy these cuts are – primarily on the bubbly fianle of “Beautiful Wasteland,” which highlights the fact Keiji Community sounds best when beaming brightly. Get it here, or listen below.